CHICAGO - Former Eclipse Select Soccer Club forward Zoe Redei (Highland Park, Ill.) is headed to the 2016 NCAA Women’s College Cup. 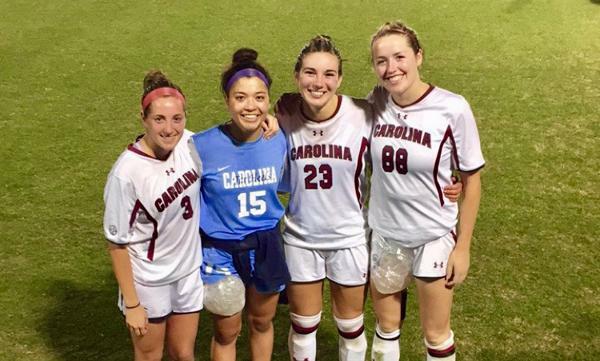 The North Carolina freshman and her side advanced to the NCAA Tournament’s quarterfinal round with a 1-0 victory against South Carolina on Friday in Columbia, S.C.
Redei, who has worked her way back from an ankle injury, has been playing a reserve role for UNC during the postseason. On Friday, she registered two shots in 36 minutes as the Tar Heels improved to 17-3-4 on the season.